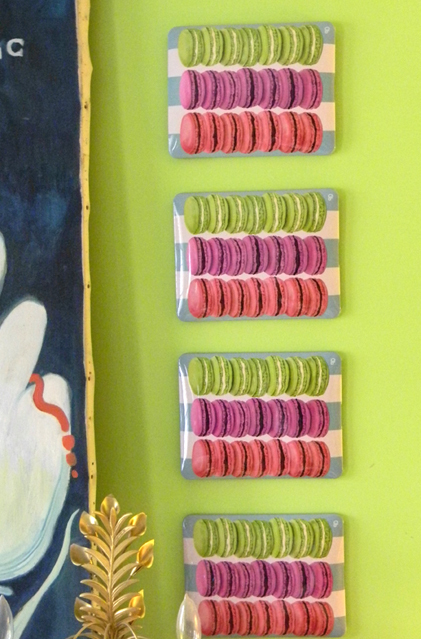 Kicking off a new week with Macaron Monday featuring Plia’s macaron iPhone case. Our whimsical illustration perfectly captures these fabulous French treats. No doubt Marie Antoinette would approve! This case is sleek and fits well to the iPhone. This is *not* a bulky case.